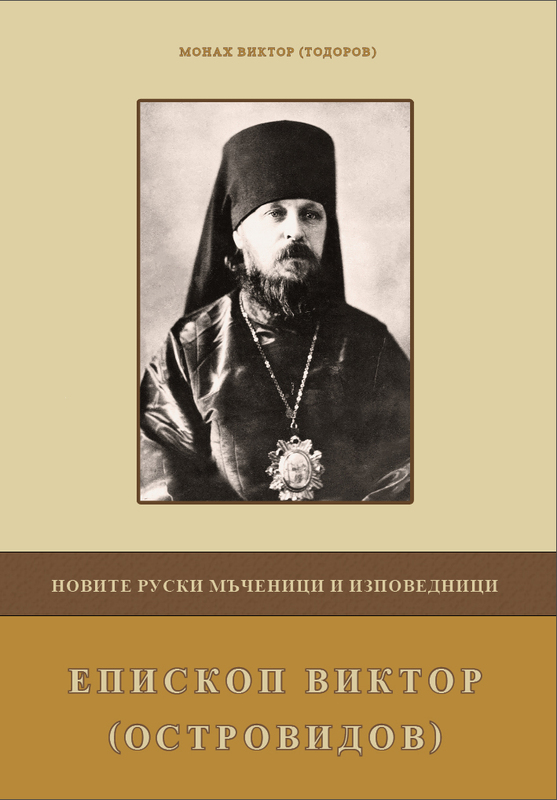 Hieromartyr Boris, Metropolitan of Nevrokop. 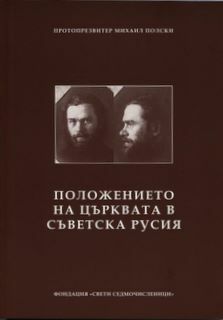 Sofia, Orthodox Publishing House "Holy Apostle and Evangelist Luke", 2019. 288 pp. 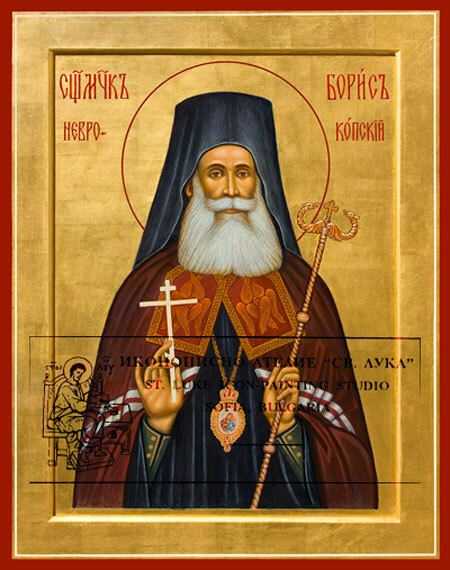 Icon of Hieromartyr Boris, Metropolitan of Nevrokop. 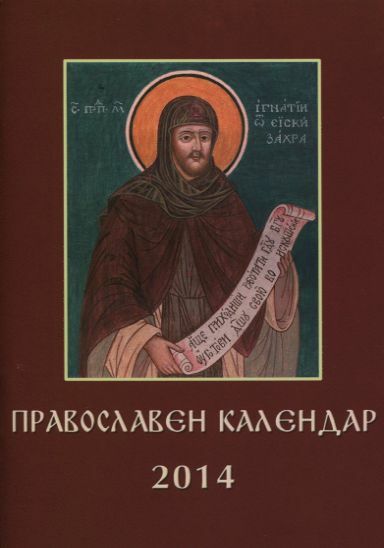 Sofia, Orthodox Publishing House "Holy Apostle and Evangelist Luke", 2018. 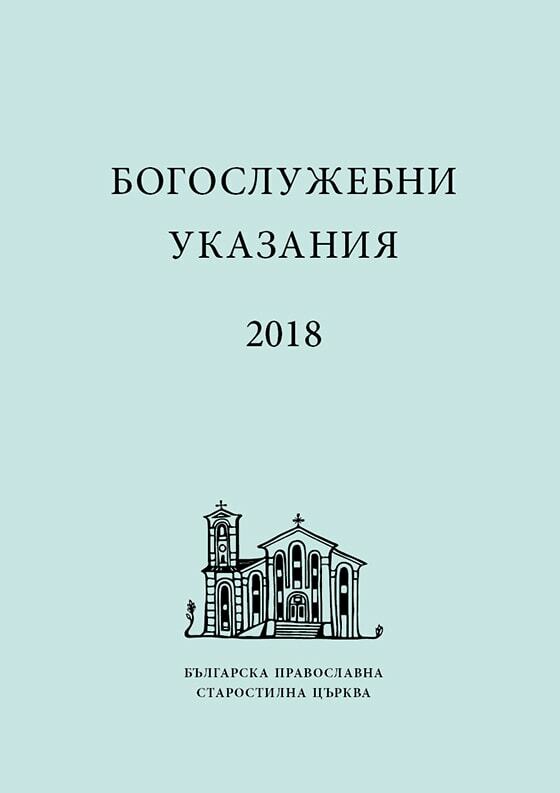 Sofia, Orthodox Publishing House "Holy Apostle and Evangelist Luke", 2018. 64 pp. 07.05. Church Life: Photo Chronicle of the Construction of the Cathedral "Dormition of the Mother of God" in Sofia. Sofia, "St Sedmochislenitsi" Foundation, 2018. 218 pp. 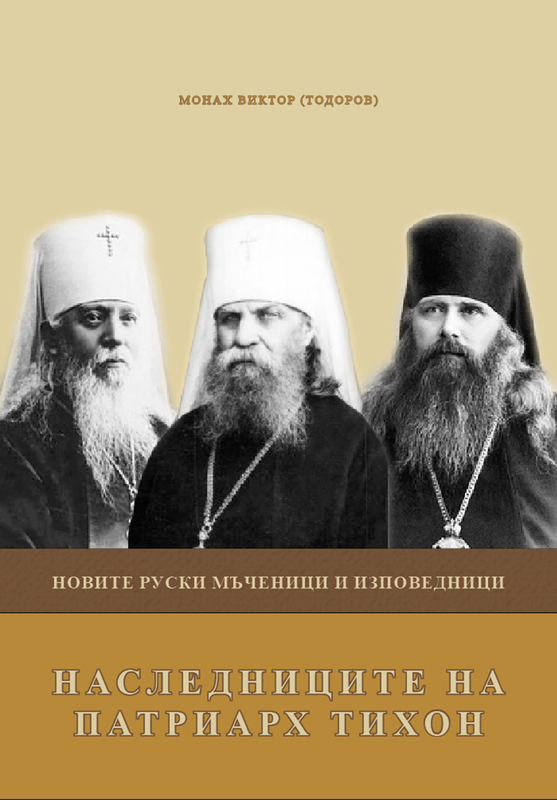 The Successors of Patriarch Tikhon. Sofia, "St Sedmochislenitsi" Foundation, 2017. 226 pp. 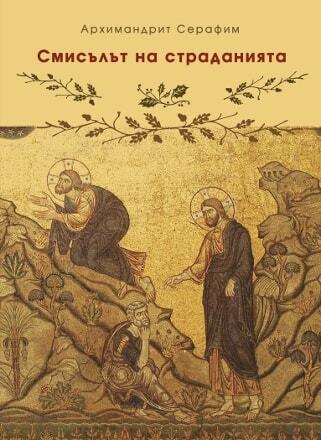 Sofia, Orthodox Publishing House "Holy Apsotle and Evangelist Luke", 2017. 64 pp. Orthodox Calendar for Mobile Devices. With Pen And Word. Volume Three (Selected Sermons and Talks). 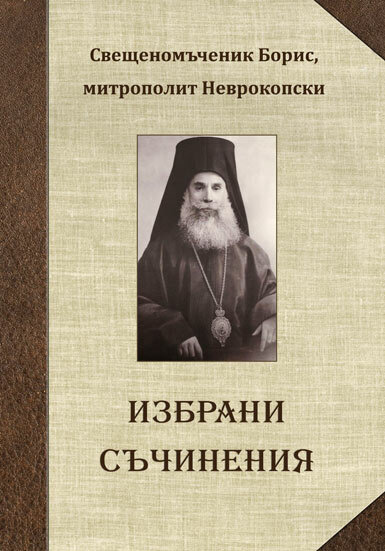 Sofia, "Holy Apsotle and Evangelist Luke" Orthodox Publishing House, 2016. 328 pp. Prayer service to the Holy, Glorious and All-Praised Twelve Apostles. Video Reportage. Video reportage of the evening. Sofia, "St Sedmochislenitsi" Foundation, 2016. 216 p.
Sofia, "Holy Apsotle and Evangelist Luke" Publishing House, 2015. 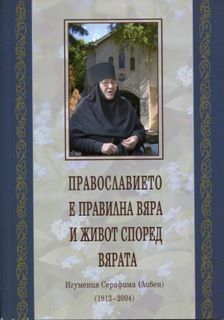 210 p.
Video of the report of Abbess Seraphima (Dimitrova) entitled "The Unforgettable Autumn of 1995"
Documentary photographs of the stay of the icon in Bulgaria. 01.09. 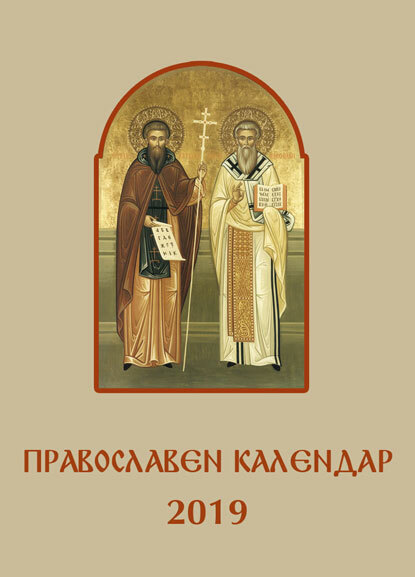 Church Life: Repose of the Venerable John of Rila, the Wonderworker, August 31st (August 18th O.C. 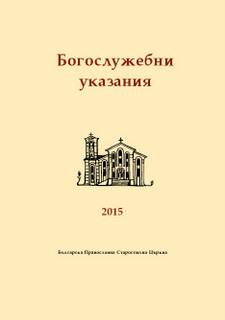 ), 2015. Photo albums from the Vigil for the patronal feast of the ground temple of the "Ven. John of Rila and All Bulgarian Saints" at the "Dormition of the Mother of God" Cathedral in Sofia and from the Liturgy for the patronal feast of the temple in Dupnitsa. 17.06. 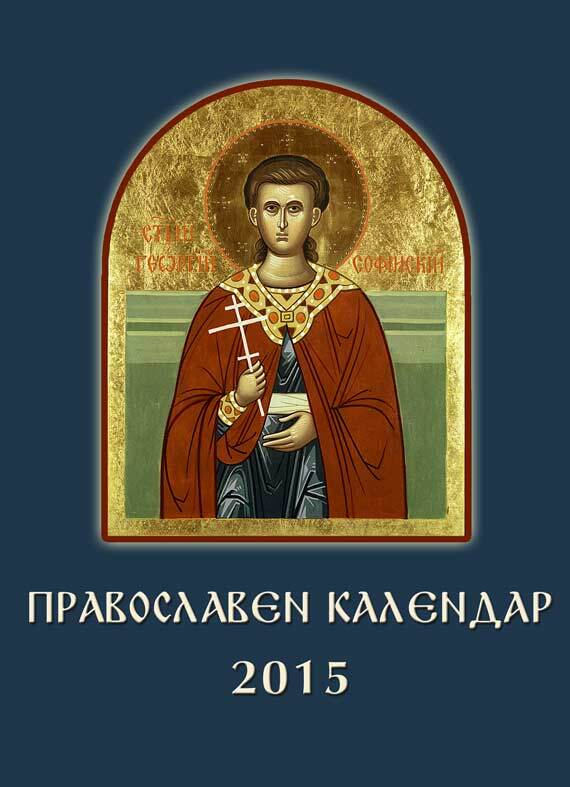 Church Life: Second Sunday after Pentecost, synaxis of all Bulgarian saints, June 14th (June 1st O.C. ), 2015. Photo albums of the feast of the temple dedicated to the Venerable John of Rila and all Bulgarian saints and of "Dormition of the Mother of God" Cathedral in Sofia. 08.05. 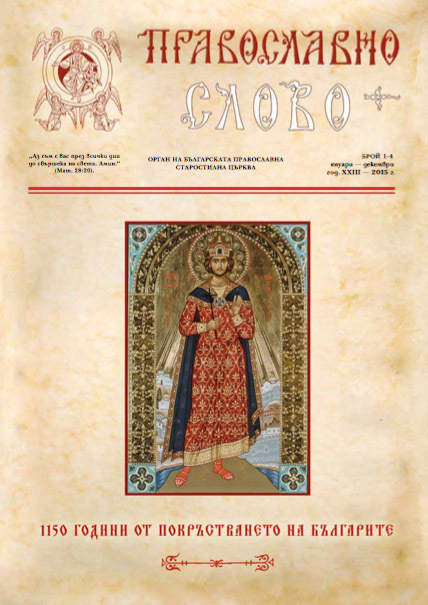 Church Life: Great Martyr George, Victory-Bearer, May 6th (April 23rd O.C.) 2015. Photo albums of the patron feasts in Sofia and Stambolyiski. 22.02. Church Life: Creation of a website of the "Dormition of the Mother of God" Cathedral, accessible on the following address http://hram-uspenie-bogorodichno.org. 02.02. 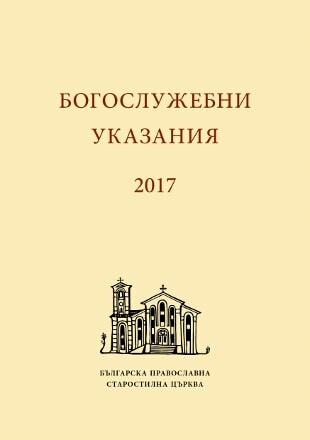 Official Sector: Ecclesiological Document "The True Orthodox Church in Opposition to the Heresy of Ecumenism: Dogmatic and Canonical Issues". Sofia, "St. Sedmochislenitsi" Foundation, 2015. 200 p.
12.01. Church Life: Children's Nativity celebration, organised by the teachers of the Sunday school at the "Dormition of the Most Holy Mother of God" Cathedral, Sofia. 03.12. An evening, dedicated to the 100th anniversary of the brith of the ever-memorable matushka abbess Seraphima (Liven), December 1st (November 18th O.C.) 2013. 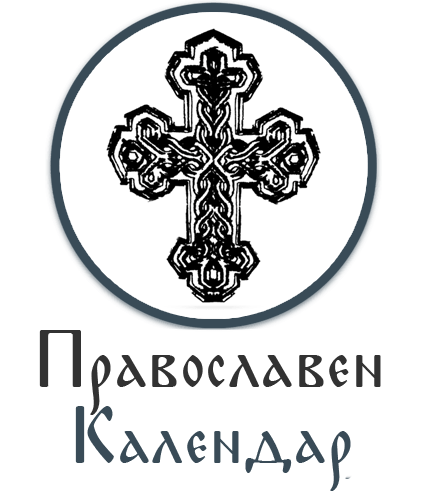 Orthodoxy Means True Faith and Life According to the Faith. 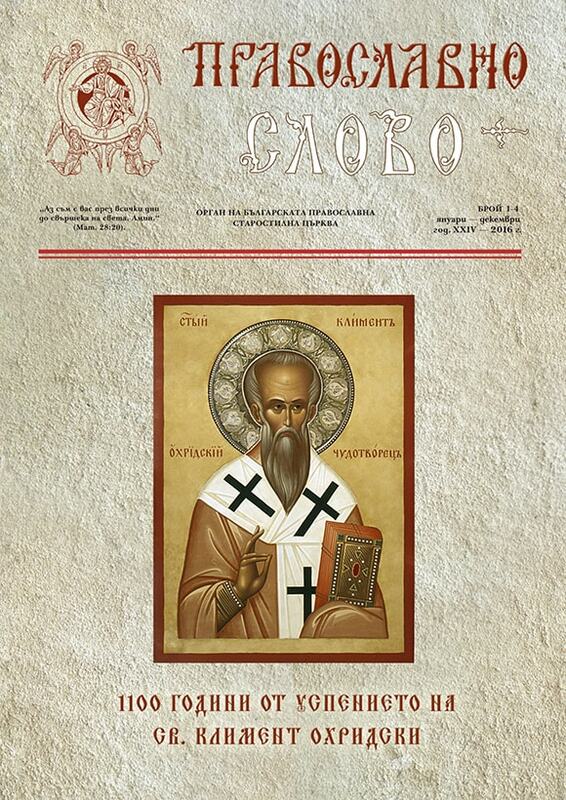 Sofia, Orthodox Press "St. Apostle and Evangelist Luke", 2013. 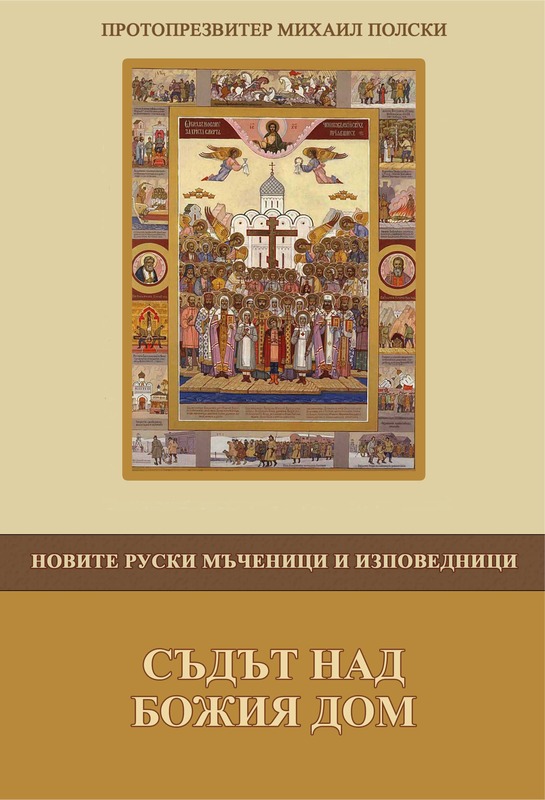 100 p.
The Situation of the Church in Soviet Russia. Sofia, "St. Sedmochislenitsi" Foundation, 2013. 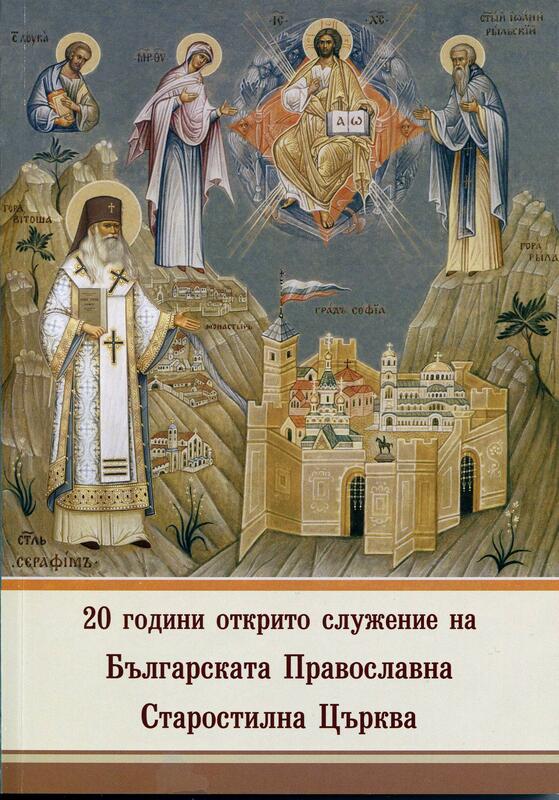 162 p.
20 Years of Public Ministry of the Bulgarian Orthodox Old Calendar Church. Anniversary Collection. Sofia, Orthodox Press "St. Apostle and Evangelist Luke", 2013. 272 p.
15.01. Church Life: Children's Nativity celebration, organised by the teachers of the Sunday school at the "Dormition of the Most Holy Mother of God" Cathedral, Sofia, January 12th, 2013 (December 30th, 2012, O.C.). 30.10. Church Life: Announcement on behalf of the the Sisterhood Council of the Convent of the Protection of the Most Holy Mother of God, 18/30 October 2012. Consecration of the Cathedral Church "Dormition of Most Holy Theotokos". May 28 (May 15 O. C.) 2011. 10.04. Church Life: Saturday of the Akathyst. April 9 (March 27 O. C.) 2011. 29.03. 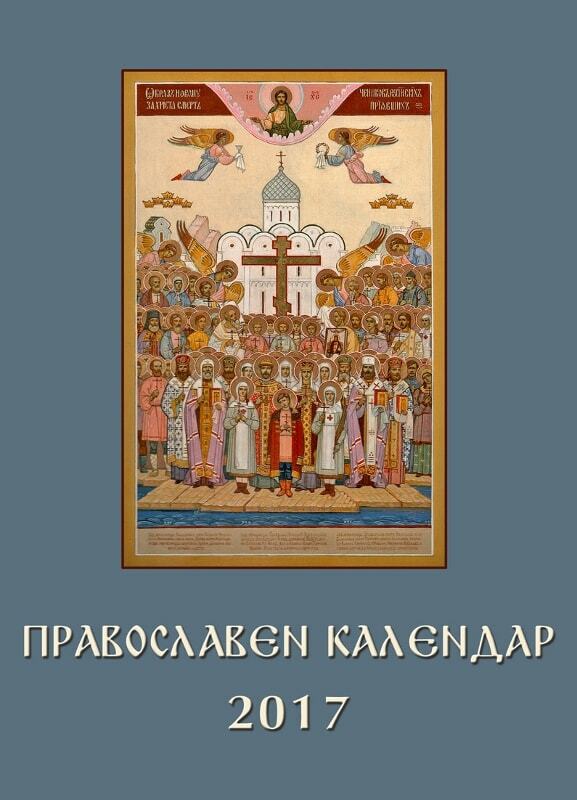 Church Life: Sunday ІІІ of the Great Lent. The Sunday of the Cross. March 27 (March 14 O. C.) 2011. 24.02. 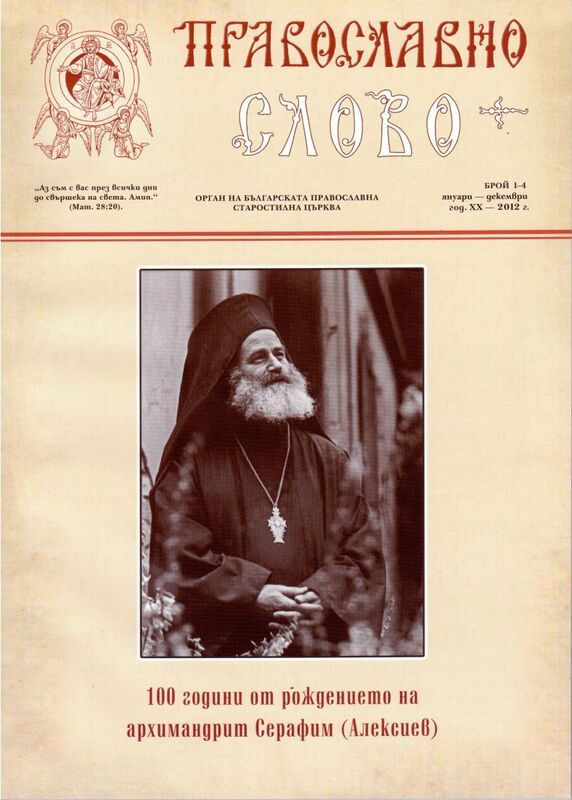 Church Life: Prayer Service to St. Photios, Patriarch of Constantinople. February 19 (February 6 O. C.) 2011. 17.01. Church Life:Children's Feast organized by the teacher of the Sunday School with the Cathedral Church "Dormition of Most Holy Theotokos" Sofia. 21.01.2011 Church Life: Photographs of the Feast of The Theophany. January 19 (January 6 O.C.) 2011. 7.01.2011 Photographs of the Feast of The Nativity of Our Lord and Savior, Jesus Christ. 7 of January 2011 (25 of December 2010 O. C.). 3.11.2010 Photographs of the Feast of st. John of Rila the Wonedworker 1 of November (19 of October old style) 2010 г. Sofia. 18.10.2010 Pictures of the visit of His Eminence Bishop Photii of Triaditza at the Monastery of st. Cyprian and Justina in Phyle, Athens, the headquarter of the Holy Synod in Resistance of the Orthodox Church of Greece on occasion of the patronal feast of the monastery 15 of October (2 of October old style) 2010. 06.09.2010 Photographs from the small consecration of the Church of the Equal to the Apostoles Constantine and Helen in the city of Vratsa. 4 of September 2010. Photographs of the Burial Service of the Most Holy Mother of God. 29 of August (16 of August old style) 2010. 05.08.2010. Photographs of the patronal feast of the Chirch of the icon of the Mother of God "Joy of All Who Sorrow" in the city of Velingrad 5 of August 2010. 02.08.2010. Photographs of the patronal feast of the Chirch of St. Prophet Elias in the city of Pleven. 2 of August 2010. 08.07.2010. Photographs of the patronal feast of the Chirch of St. John of Shanghai in the city of Varna. 4 of July 2010. The Reader Tonsure of Luben Peichev for the Church of the Holy Trinity in Gotse Delchev 24 of May 2010. 25.05.2010. Photographs of the feast of Pentecost 23 of May 2010. 09.04.2010. Video: Pascha. Cathedral of the Dormition of the Mother of God. Sofia. — Part one :: Part two. Troparion "Noble Josef“ — During the troparion, the epitáphion is caried out of the Altar and placed on a pedestal " sepulcher " in the midddle of the Church. Sticheron "You who were dressed in light"
04.04.2010. Video Moments of the Matins of the Great Friday. 26.03.2010. Video Moments of the service of the Laudation of the Mother of God. Saturday of the fifth week of the Great Lent 20 of march 2010. 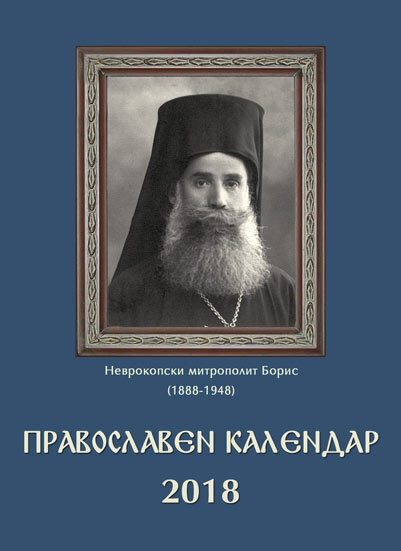 Panikhida in commemoration of archimandrite Seraphime. Holy Protection of the Mother of God Convent in Knjazhevo. 24 of January 2010. The Nativity according to the Flesh of Our Lord, God and Saviour Jesus Christ. 6-7 of January 2010. Writing in the Theme field: SUBSCRIBE. To unsubscribe, please write in the Theme field: UNSUBSCRIBE.